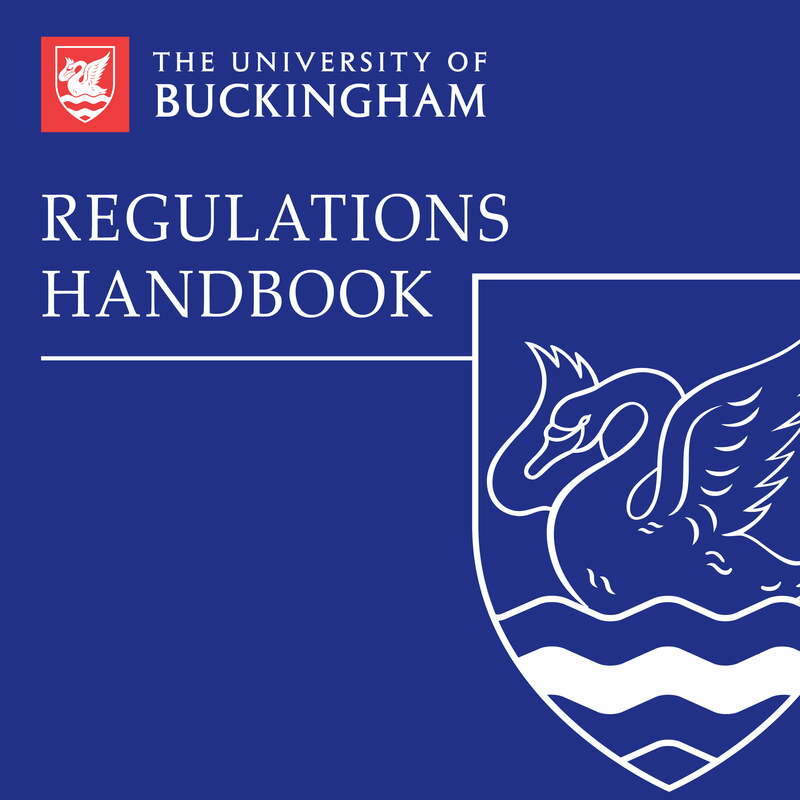 This Regulations Handbook is the University’s definitive reference point for all academic and non-academic regulations and policies. 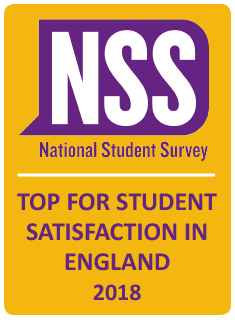 It includes the University’s assessment framework, including regulations for taught first and higher degrees, academic misconduct, mitigating circumstances, complaints and appeals, examinations. It also includes general regulations relating to students of the University including admission and registration, the library and IT resources, student welfare, equality and diversity, data protection, and the environment.